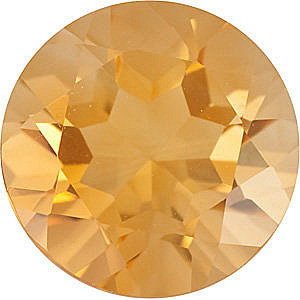 Round Cut Genuine Citrine in Grade AAA This Grade AAA Golden Citrine gemstone will display a beautiful golden to slightly orange color of a medium-deep tone (as image shows). ?These citrine gems have been faceted to a very high professional lapidary standard and have a very good make, polish and symmetry. It has a clarity rating of Eye Clean Plus (VS), meaning that it can have very minute inclusions that can only be seen with the aid of a microscope. All of our Citrine gemstones have undergone traditional heat treatments. Citrine gemstones are primarily sourced from Brazil and Bolivia. There is a very special glow to Citrine gemstones. Their positive energy is known to rub off on the wearer and Citrine is said to increase happiness and to bring good fortune and prosperity. Many healers use Citrine to cure ailments because the cheery yellow positivity wields a power of curing and improvement. 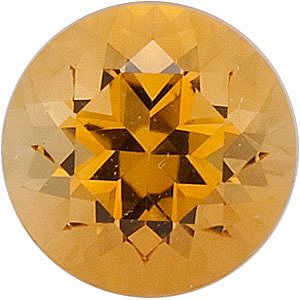 Shop for a stunning Round Cut Golden Citrine to be mounted in a ring, or choose the matched pairs option for earrings. Use your imagination to create stunning and unique custom jewelry with Citrine gemstones in Round Cut. 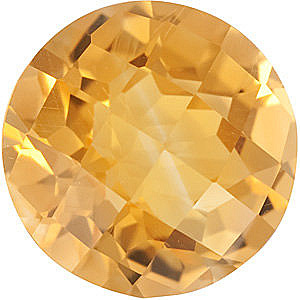 Discount Loose Round Citrine in Standard Sizes � Shop for the Best Golden Citrine � FREE Shipping With a variety of gem grades and sizes, we have the perfect Round Cut Golden Citrine for your dream jewelry. 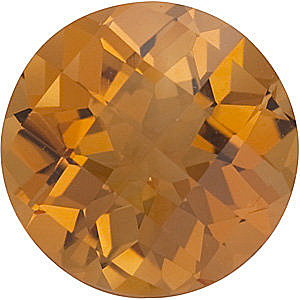 With cabochon options and checkerboard facets, we offer a fabulous selection of Round Cut Golden Citrine. 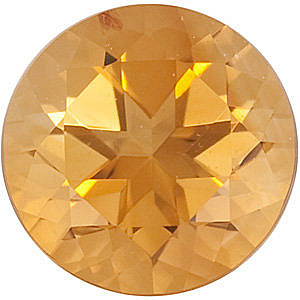 In addition to the amazing array of standard sized gemstones we offer FREE shipping on all Round Citrine gemstones. 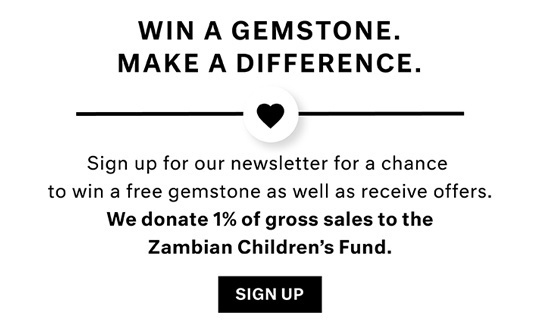 Find your dream Citrine gemstone today! 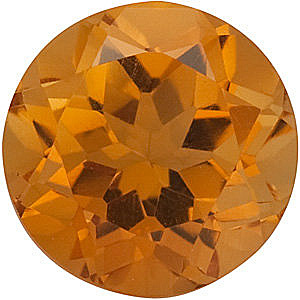 The carat weights of the Citrine Round Cut calibrated gemstones listed here are only approximate weights. 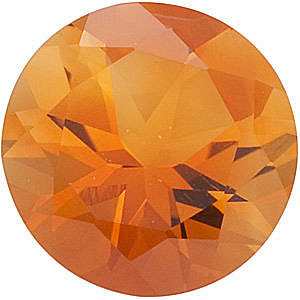 The actual carat weight of the Round cut Citrine you receive can be more or less than the listed carat weight. 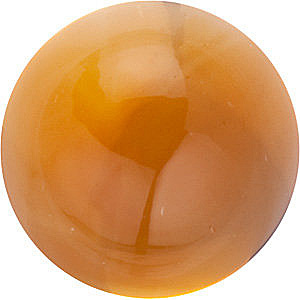 Standard calibrated Round shaped Citrine Gemstones are based on dimensions, not carat weight.